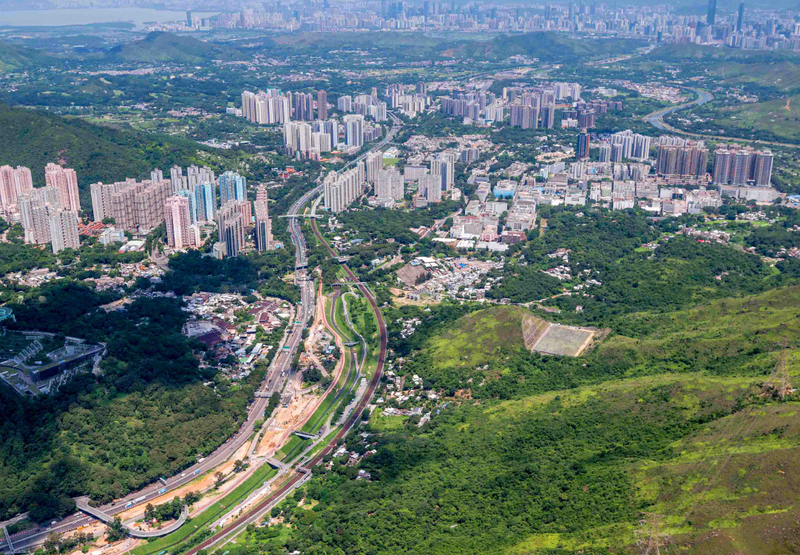 Government will ensure compliance in the New Development Areas in Kwu Tung North, Fanling North new town extension and Development schedule. in case of meeting certain criteria and conditions to more stringent requirements for handling "conditional lease modification application" (including in-situ land exchange). Landowners in proposed lease modification applications should offer the tenants/occupants monetary compensation comparable to that offered by the Government. For usual cases of private development through application for modification of lease (including in-situ land exchange), as it does not involve resumption of land by the Government and hence, the allowances and rehousing arrangements offered by the Government will not be applicable to tenants or occupiers on the private land involved. However, for the purpose of safeguarding fair treatment to existing occupants on the private land concerned within the two NDAs, if the landowner wants to develop his land planned for private development through application for modification of lease (including in-situ land exchange), he will be required to provide the tenants or occupiers on his land (i.e. those who are still occupying the private land on or after 4 July 2013) with compensation comparable to the prevailing monetary ex-gratia compensation (excluding rehousing entitlement) offered by the Government to other eligible clearees affected by the NDAs development. The Lands Department will require the applicant to provide information to indicate that he is able to deliver vacant possession and that the occupants have accepted the compensation offered.